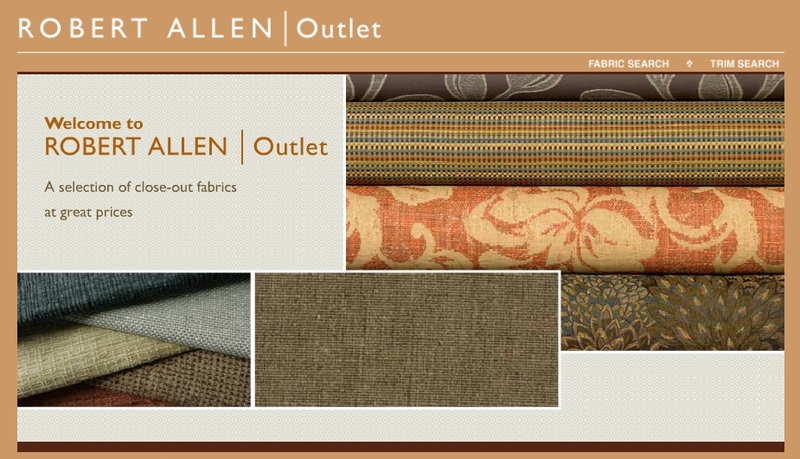 From now through December 27, 2012, you can save an extra 20% on fabrics found at the Robert Allen Outlet! Use promo code DEC201220 when you check out to receive this extra discount on their already-discounted fabrics. Happy shopping and Merry Christmas!